I like any committed Christian, do ask myself the kind of world we are living in. We are living in a world where human dignity and integrity has given way to perversion. The truth has given way to lies and good for evil. All these in the name of human rights and freedom. Man has lost the sense of reasoning and discernment to the rule of model and trial. Man no longer question his actions talk less of evaluating them to see whether they are right or wrong. Moral doctrine and traditional values are consider outdated and are no longer respected irrespective of their strong positive impact both to humans and the society as a whole. In front of my tv set to watch the pope’s visit to Spain, one thing amazed me so much. The homosexual population of that country decided to gather along the path that the pope was to take to go to the Holy Family Cathedral of Barcelona to demonstrate their perversion while the Holy Father was passing. This they did in front of the world’s camera and with all pride and joy. According to them they are fighting for gay rights. On seeing this, I remember the word of St Paul; “they feel proud of what should be their shame”. 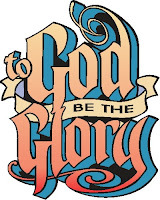 (Philippians 3:19) What a mockery to the creator of heaven and earth who created man in his own image for his glory. What kind of generation are we? Each time I read the word of God in the Holy Bible, I refrain from blaming some of the people mentioned in it for their behaviours toward God; because I consider that they did not have the opportunity we have today. We have the church and her pastors who do their work on daily basis to teach us the right way to follow yet we do worst than them. Time has come for us to be alert of this generation and be on our guards. Addressing the new converts on the Pentecost day, St Peter spoke these words to them; "Save yourselves from this crooked generation." (Acts 2:40) This warning of Peter is supposed to be our motto if we want to be saved on the day of our Lord Jesus Christ. Our generation is not different from the generation Peter was talking to. What matters here is our decision to be saved and this can only be done if we enter into the school of our Lord Jesus Christ. Knowing Jesus Christ: We can’t know our Lord Jesus without knowing his role to humanity. He said he came that we may have life and have it to the fullest (John 10:10, John 3:16-17). Jesus came not only to die for our sake on the cross of Calvary but to bring to us the good news which is the truth of God. He came to give meaning to humanity and to shape humanity thereby restoring our human dignity given by God from creation. He came to rebuild what Adam destroyed by disobedience. In order to be saved from this perverse generation, one must know and accept the truth of Christ through the church. 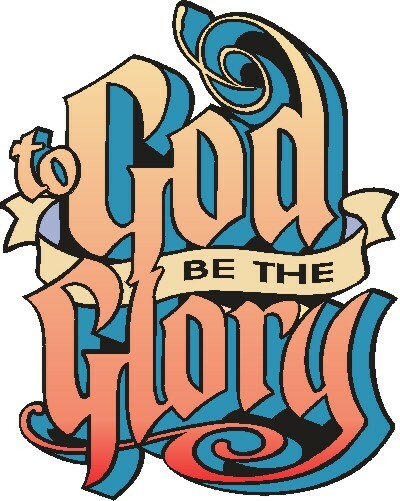 (John 8:32) The Holy Spirit will help us to know Jesus more so as to serve him in truth and in spirit. (John 4:24) Jesus is the way, the truth and the life (John 14:6). No one is destined for destruction or hell and God wants all of us to be saved. Though we live in world of perversion, we should no make choices that will not lead us to destruction. We can make a difference wherever we are if we listen to that small voice of God talking to us in all we do. "Do not be ashamed of testifying to our Lord, nor of seeing me in chains. On the contrary, do your share in labouring for the Gospel with the strength of God." (2 Timothy 1,8). God bless you!